Movember kicks off at Loyalist College, but are international students aware of it? 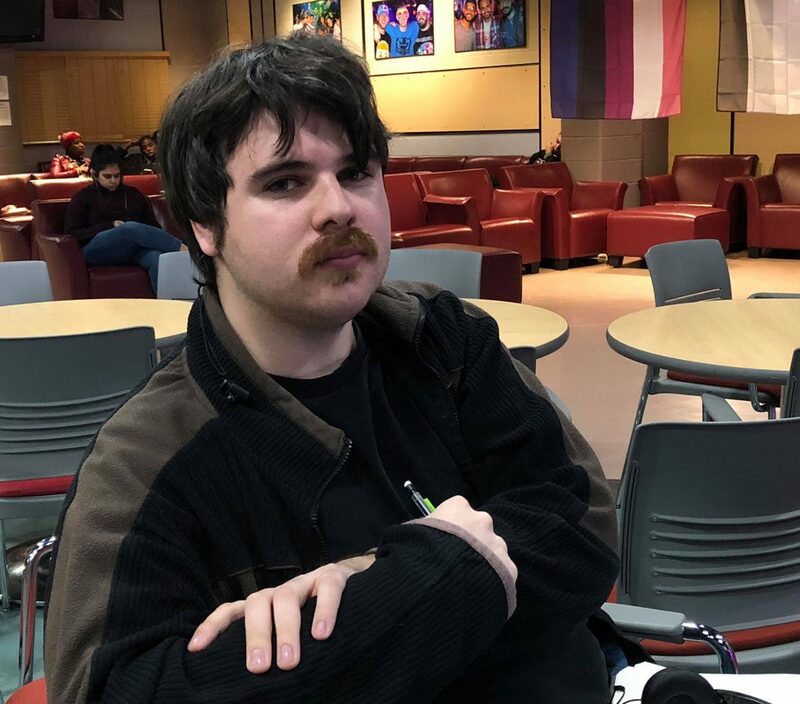 BELLEVILLE – The Movember campaign has kicked off at Loyalist College, but a lot of the college’s international students are unaware of what it’s all about. Movember is an international campaign encouraging men to grow moustaches to raise money for men’s health. Originally the focus was on prostate cancer, but now Movember has turned into a campaign covering all aspects of men’s well-being, including suicide prevention and mental health. A group of journalism students started the Movember campaign at Loyalist this year by forming the LC Mo squad. They shaved their facial hair on Nov. 1 and for the rest of the month will let it grow to spread awareness and raise money. 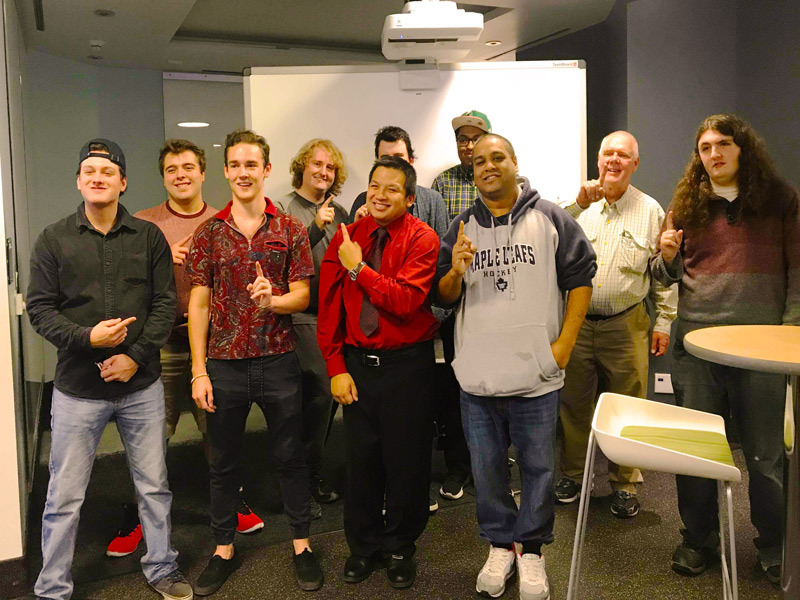 The idea was initiated by first-year journalism student Ryan Peddigrew, who recruited others in journalism to join in and challenge teams from other programs at the college. But when QNet News spoke to international students on campus this week, many said they were unaware of the Movember movement. Ronald Rivera, a 41-year-old Media Experience student from the Philippines, said he would have been interested in joining the campaign if he had known about it. No one talks about men’s mental and physical health, he said. “Our society has made certain gender stereotypes, and that’s pressurizing and affecting male mental health,” Rivera said. There should be some effort to tell men that they also matter, he said. Prabhjot Dhillon, a business student from India, was among several other international students who told QNet News he wasn’t aware of Movember. “I heard some of my friends talking about it, but I wasn’t sure what it is,” Dhillon said. A campaign for men’s health is a pleasant surprise, he added. Peddigrew said he’s excited about the campaign. “Men have always been conditioned to tough it out,” he said, adding it’s time to change that and Movember helps to do so. “I fully intend on going twice as hard (on the campaign) next year,” he said.